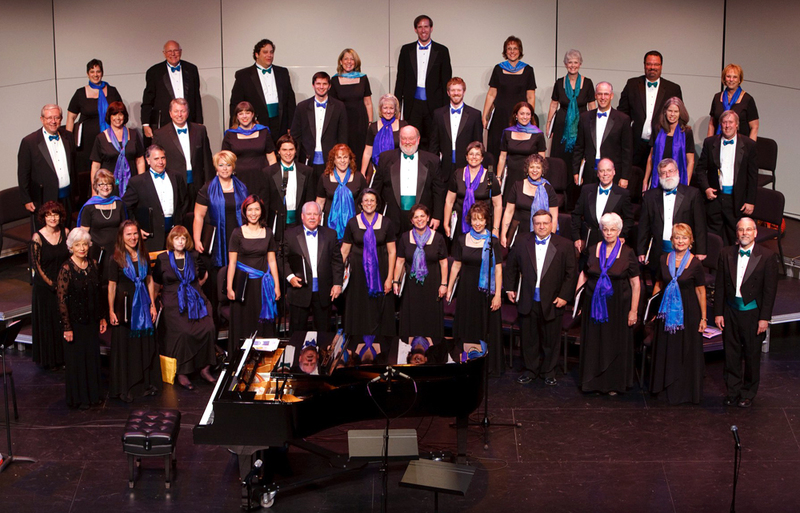 The Santa Clarita Master Chorale will present its annual “Cabaret & Cabernet” fundraiser at a private home in Valencia on Saturday, Oct. 13 starting at 6 p.m.
Spotlighting “The Great American Songbook,” the event will include a live band, appetizers and a no-host bar during a silent auction, sumptuous hors d’oeuvres, lots of Cabernet, and special performances by Chorale members of favorite song standards. A “Dream Vacation Raffle” highlights the fundraiser. Attendees may purchase tickets for $25 each (five for $100) and the winner may choose either seven nights in Old Hawaiian Paradise or a one-week cruise for two to either the Caribbean or the Mexican Riviera. The winner need not be present to win. “Cabaret & Cabernet” tickets are $100 for adults and $50 for children ages 12 and younger. Tickets for a table for two in the front row are $250. Table sponsorships ranging from $500 to $1,500 are also available. Proceeds from the event support the Chorale’s activities and performances throughout the year.